Is nuclear energy a good or bad thing? 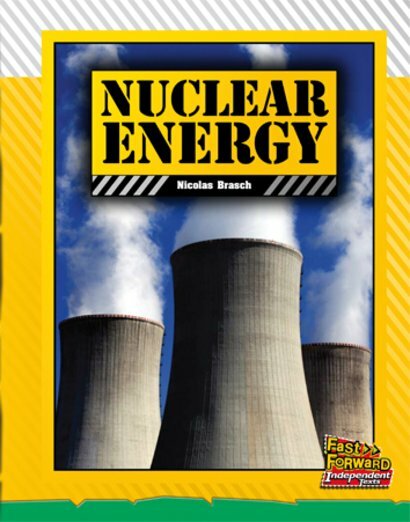 Some people argue that nuclear energy is a good way to fight global warming. Others say that nuclear waste is too dangerous and that the risk of nuclear accidents is too great.